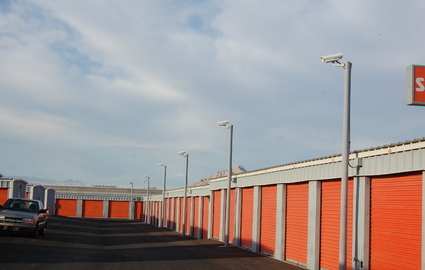 I highly recommend this facility for your storage needs. Renting a unit took less than 15 minutes, the price was lower than I expected, the unit I rented was immaculate and the folks running the place are great. The access hours are more than adequate and the place is very secure. it's a very clean place very friendly and very safe. i love it. This facility is extremely clean and well maintained. Friendly and helpful staff. 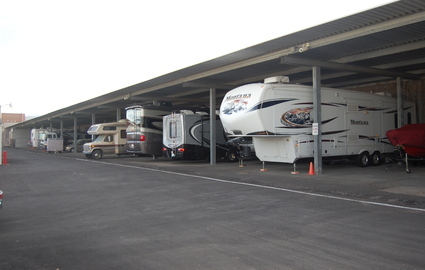 Prices are reasonable and larger vehicles can actually drive around the place. 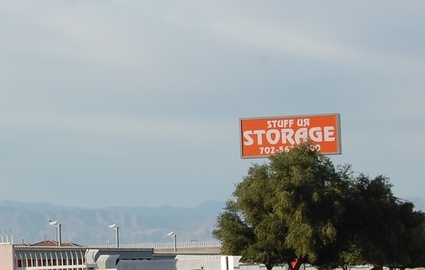 I have only good things to say about this Stuff-Ur-Storage location. Thank you Sherry for your kind review. All credit goes to our staff for keeping our facility clean and orderly. Glad to be able to meet your needs. The first thing i noticed when i got my storage space here was how down to earth and cool associate was. With one of the best prices in town, and safest locations this is your best bet. 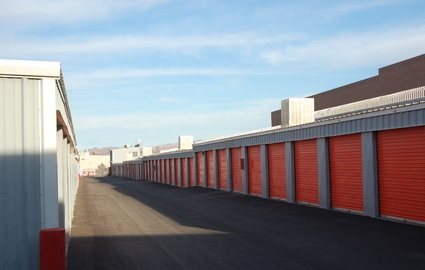 If you’re looking for a self storage facility that can provide accommodation for a variety of storage situations, look no further than Stuff-Ur-Storage, LLC of Henderson, Nevada. 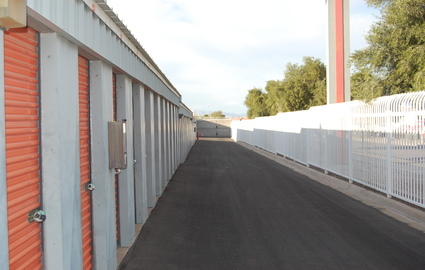 We proudly serve the surrounding communities of Boulder City, Green Valley, and Enterprise. Stop in today! 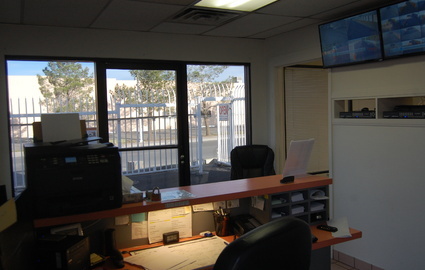 We have everything you need to get the job done quickly and efficiently. Our units are all ground floor accessible, with roll-up doors to make your move-in a breeze. Need interior storage? No problem. 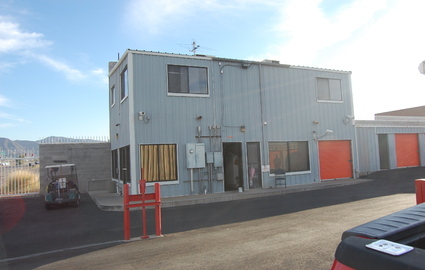 We have several units that open into an interior hallway, providing you with more security. We aim to make our customers feel at home, so let us know if there is anything else we can do! The safety of our tenants is of the utmost importance to our staff and owner. We know that for you to feel comfortable storing with us you have to first feel sure that we can take care of you and your belongings. We hope that the security measures we have taken help you feel confident. 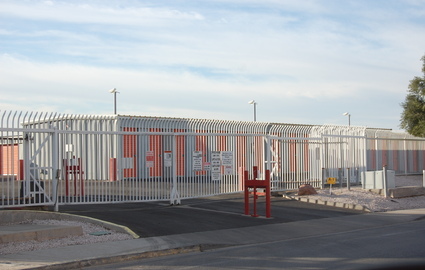 Our property is entirely surrounded by perimeter fencing and is monitored by a system of security cameras. We also have a resident manager to add 24 hour protection to your unit. 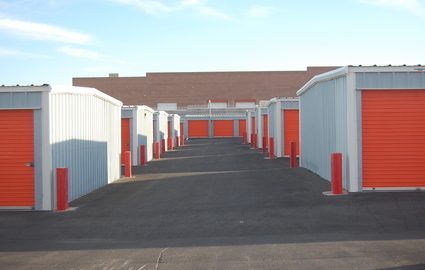 Our staff of self storage professionals has set out to give you an excellent experience throughout the process of storing and moving. 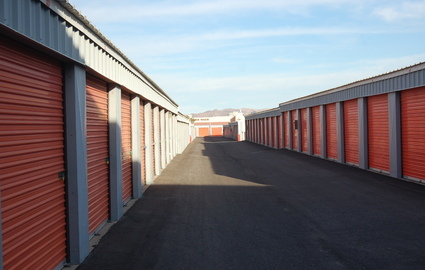 Our facility is well maintained and kept clean, so you never have to worry about cleaning up your rented space before storing your items. Our prices are low and you pay the price you see without hidden administrative or move-in fees. Please don’t hesitate to call us any time to learn more about our amenities and services.